Where else can you find cowboy culture mixed with cool hipster flair than in Austin, the capital of the Lone Star State? With its diversity, thriving nightlife, college party atmosphere and great scenery, Austin is just the perfect destination for a blowout bachelor / bachelorette party or a pampering getaway. 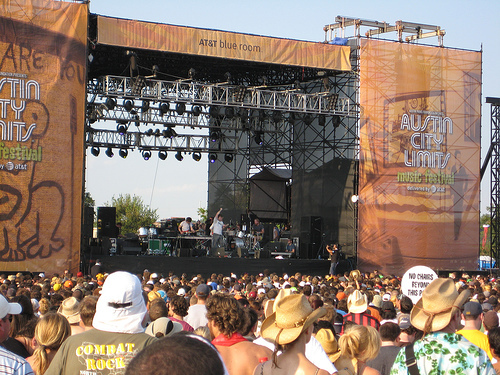 If you're a music lover, plan your bash dates during one of this city's legendary music festivals -- South by Southwest (SXSW) in March or the Austin City Limits (ACL) in October. Hook a Longhorn football game in the fall if you're a diehard football fan. Savor the heavenly Mexican and Tex-Mex you'll find here. Detox and exfoliate your way to bliss at a spa. And explore the great outdoors with a hike along Lady Bird Lake or boating on Lake Travis. When all is said and done, your Austin bash will be one that you and your friends won't soon forget.